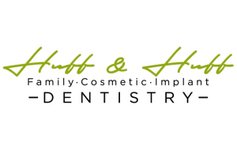 At Huff and Huff Family Dentistry, one of our core values is that we are only as strong as our community. 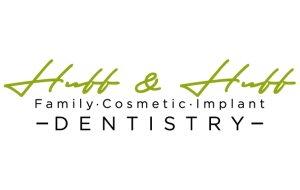 Our mission is to not only help our Fuquay-Varina dental patients have healthier smiles, but to help others smile in any way that we can. We are always looking for opportunities to help individuals in our community, as well as organizations that help others in need. We want Fuquay-Varina to be a healthy, thriving community for our kids to grow up in by supporting local youth education and sports programs, and providing the nourishment and tools kids need to grow up strong and healthy. Smiling is contagious, pass it along!